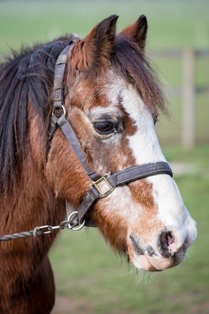 Albert is a bay gelding. 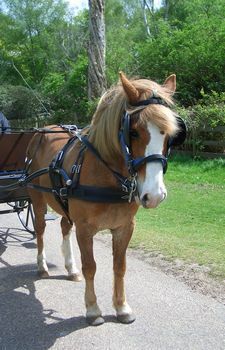 He came to our group in October 2011, having previously been owned locally. 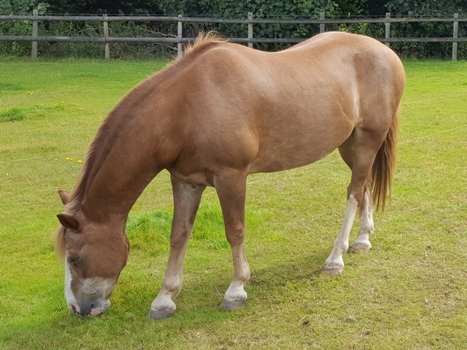 Albert is a very keen willing pony and has a lovely gentle personality both with other ponies and people. 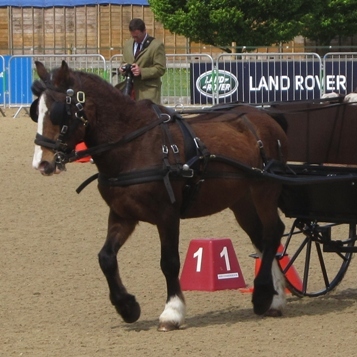 Albert has been a driving pony most of his life and passed his RDA assessment in February 2012. 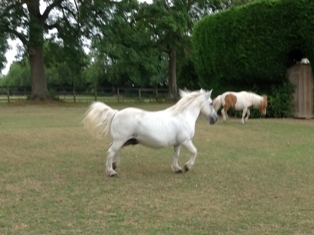 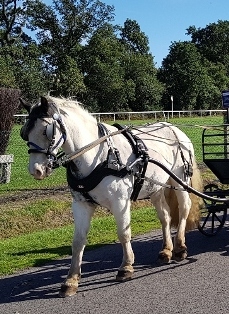 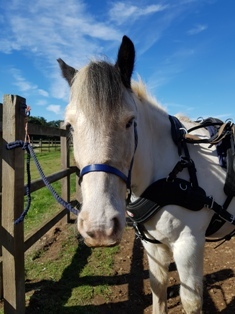 Casper who was with us for 14 years has now retired and is enjoying a new lease of life at the Horse Trust in Speen.